I love Diwali !! It’s that time of the year when the atmosphere is contained with the smell of the burning diyas, candles and of course – crackers !! We love to light up and decorate every corner of our house and welcome goddess Laxmi. 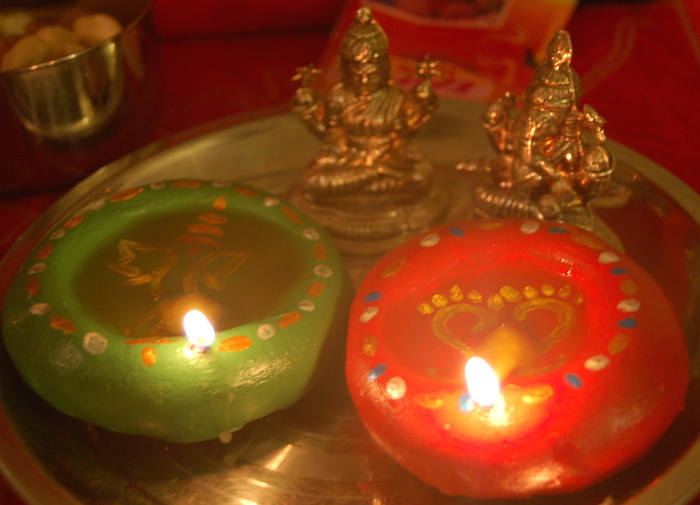 There are a variety of diyas available in the market today, with numerous designs and patterns. We are actually spoiled for choice ! Every year I buy a hoard of diyas and love to paint and decorate them with glitters, paints, mirrors and gotta. 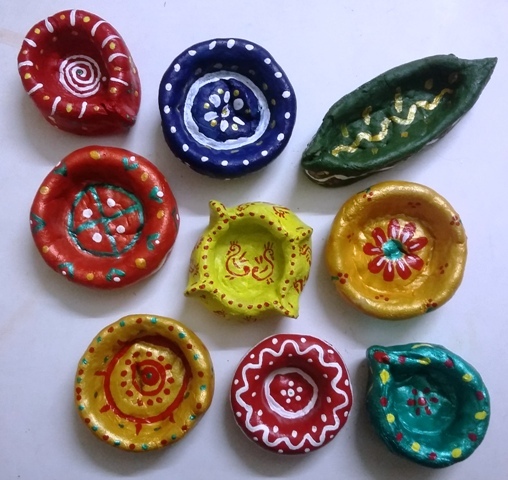 But how about some handmade diyas for Diwali this time ? Sounds like a lot of work ?? Believe me it’s not ! 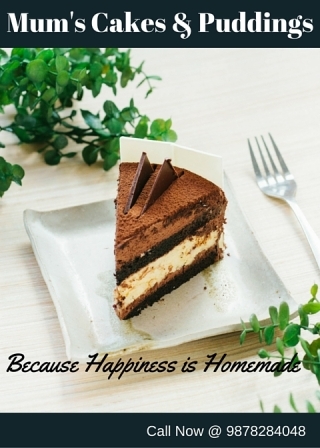 And once you are done making a trial batch, I am sure you will be wanting to go for more !! 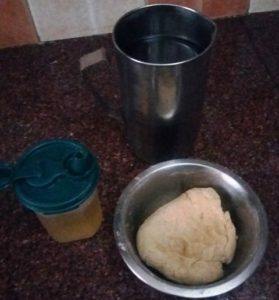 Knead the dough with flour and water. Let it be little tight. 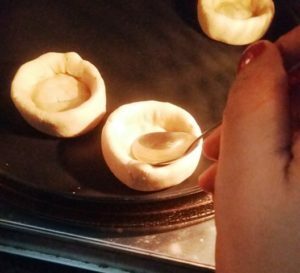 Take little oil (1 spoon) in your hand and knead the dough again. Cover and leave the dough for 10 minutes and knead it again. Now it is ready to be worked upon. Now press the ball slightly. 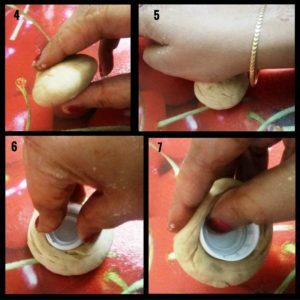 Take a lid of any plastic bottle and press the base of the lid in the center of the pressed ball. 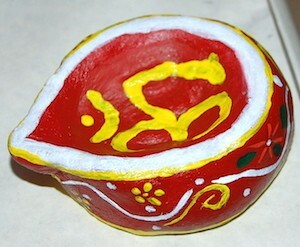 Further, roll the sides on to the lid to raise and form the sides of the diya. 9. 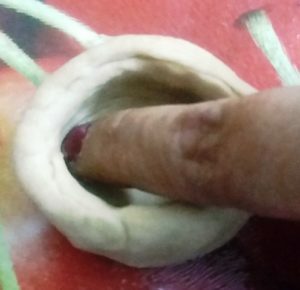 Finally, pinch the diya from one side to give it the look of an actual diya. 10. 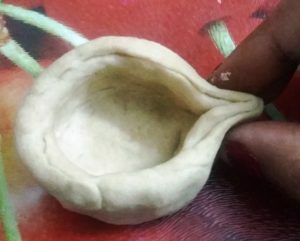 Now, shape the flour into the desired diya designs. 11. Put them on a baking tray and bake for 15-20 minutes at 200 degrees centigrade. 12. 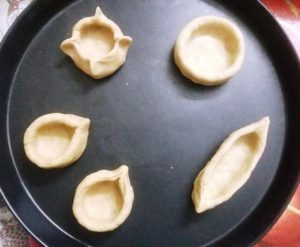 In case, the diyas start rising from the bottom, just press them with a spoon and continue baking. 12. 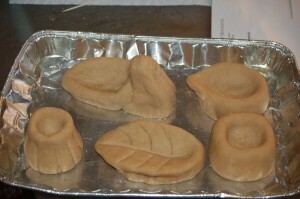 Once you take them out of the oven, they might be a little soft. Let them cool down completely. Then they will become hard. And !! 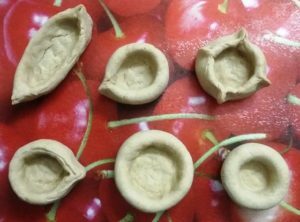 The diyas are ready for painting and decorating ! 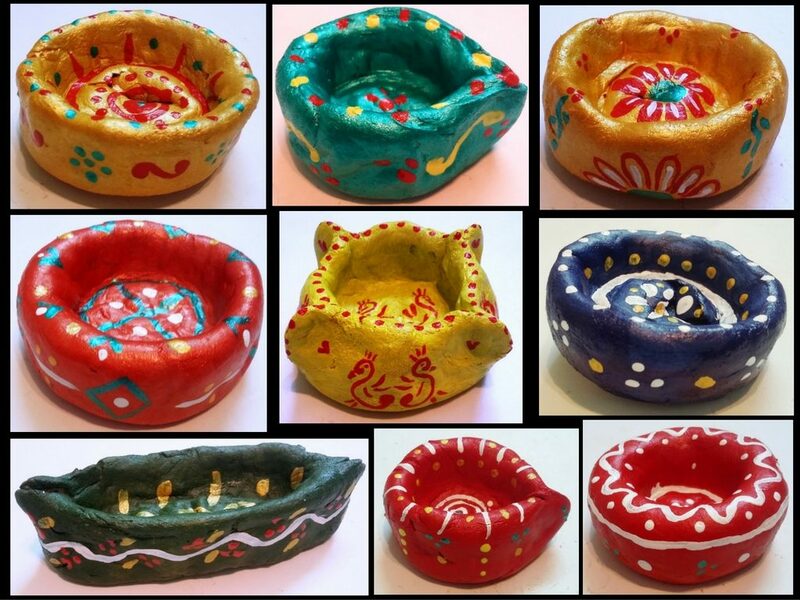 We decorated the diyas with acrylic paints only. You can use beads, glitter pens, etc. to decorate them. And That’s how they look when lit up. We lit them with desi ghee only. 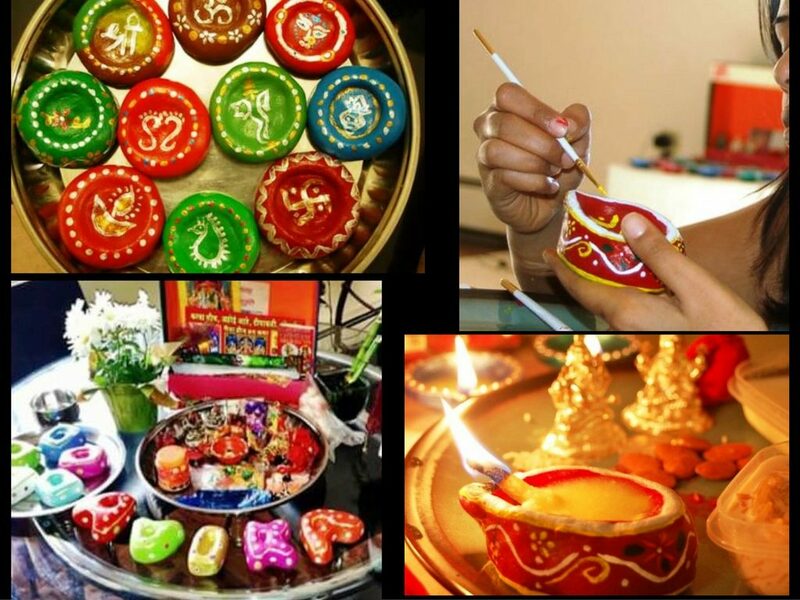 So go on and make some handmade diyas with your own hands for Diwali! 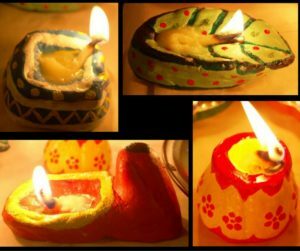 You can even make other things instead of diyas for Diwali. Do share your creations with us in the comments section below, for others to get inspired from!